(Note post copied straight from KAIRA blog). We extend a welcome to the LOFAR community to our colleagues in Ireland. 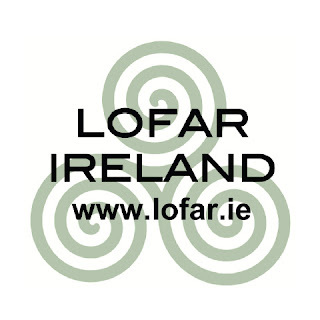 There is a new website for 'i-LOFAR' — a LOFAR station in Ireland. This is a new proposal for another international LOFAR station, to be located at Birr Castle. At station placed here will extend the longest baseline of the LOFAR International Telescope even further. Birr Castle itself is a historic astronomy site. It is the place where the Rosse Telescope was built; the largest telescope of its day. This 183cm optical telescope was completed in 1845 and remained the largest telescope in the world for many decades.